Below are the Private treatments options available to our Patients and information about each treatment. If you would like more information on any of our treatment options or to discuss payment options, please contact us and one of our team would be happy to help. Teeth naturally darken and yellow over time and this process is made worse by smoking or drinking tea, coffee or wine. 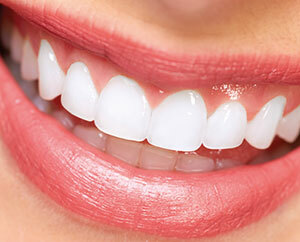 Teeth whitening is a process that involves the application of Carbamide Peroxide to the surface of the teeth. As the active ingredient breaks down it releases oxygen onto the outer layer of the tooth and this gently whitens stains and discolouration. 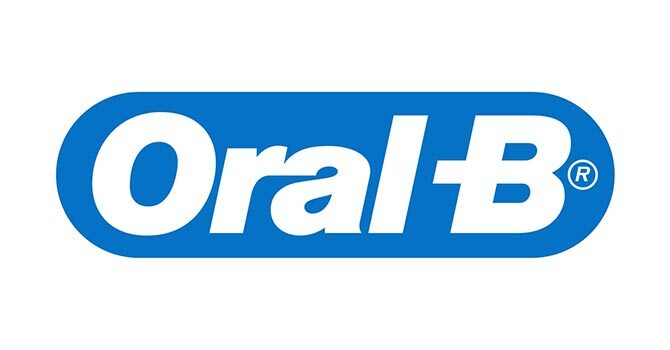 It is the most popular treatment by both men and women alike and the treatments available range from one-hour one-time dental visits to take-home do-it-yourself kits. 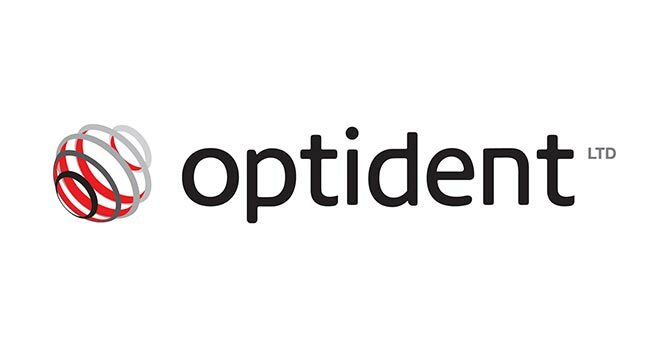 At AbbeyView we use Optident's 'White Dental Beauty' for our teeth whitening. This system is a market leader in teeth whitening and has been used by professional dentists globally for more than 20 years. The teeth whitening gels use a unique patented formula with 10% Carbemide Peroxide which are kind to your teeth, whilst achieving excellent results. 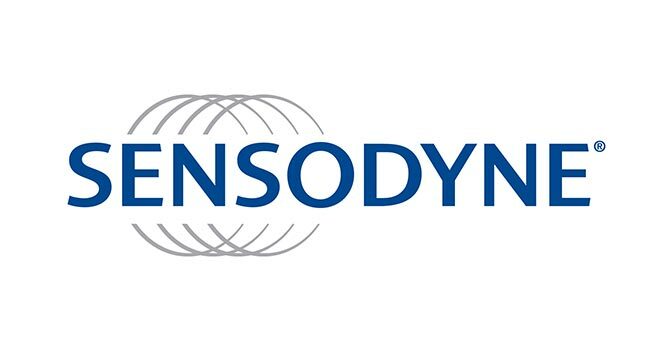 The ingredients minimise the risk of sensitivity and keep your teeth well hydrated.How this home whitening system works is by utilising custom made flexible plastic trays that are lined with whitening gel and then worn for a defined period every day for 14 days. Most people choose to bleach overnight, whereas some prefer only to wear the trays for three hours. 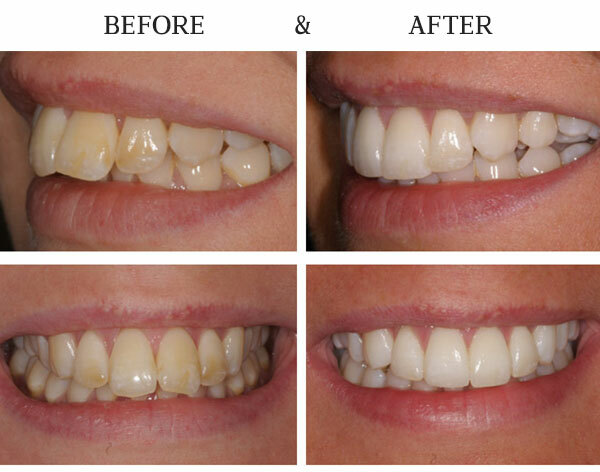 Our experience suggests that as long as the trays are worn for a minimum of three hours, bleaching will be effective. Contact us today to book your Teeth Whitening treatment! At AbbeyView we offer Inman Aligner short term orthodontics to correct crowding or protrusion of the front teeth. The treatment is fast, safe and affordable. The Inman Aligner works by gently guiding your front teeth to a more aesthetically pleasing position in a matter of weeks. Generally, most Inman Aligner courses last from 6-18 weeks and because it is a removable device you can take it out to suit your schedule. This treatment can also be used prior to other Cosmetic treatments such as Veneers so that veneers can be thinner, to lessen discomfort. 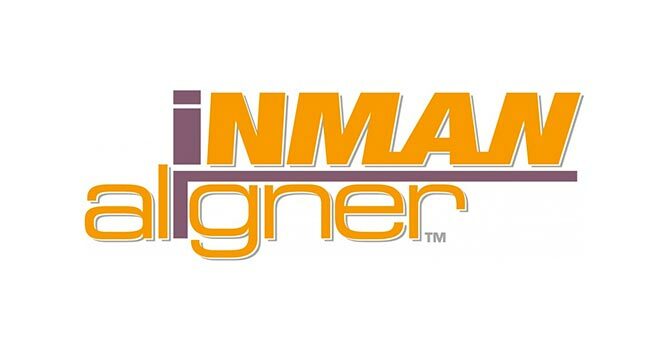 Contact us today to discuss Inman Aligner treatment! White fillings are becoming a popular choice for our patients at AbbeyView as nowadays people are very conscious of their appearance. Standard silver fillings are noticeable when you laugh or smile so by opting to have a White filling instead of a silver filling it means you won’t be able to notice them at all. How long they last depends on the individual, previously, White fillings did not last as long as Silver fillings but advancements in the materials used to create them have increased their lifespan significantly. 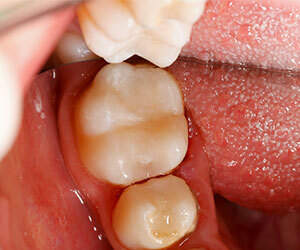 If you would prefer White fillings for your treatment, please let your dentist know. They will inform you of your treatment options when informing you of your need for a filling. A tooth after a white filling has been applied. Both Crowns and most Bridges are fixed prosthetic devices that are cemented onto your existing teeth or dental implants. A crown is an artificial tooth used to cover and strengthen a damaged tooth or to improve the structure or function of a tooth. Crowns can be matched to the colour of your natural teeth if you require but gold and metal alloy Crowns are also available. Crowns are recommended to replace a large filling when there is not enough tooth remaining or to protect future damage to a tooth. They can also be used to attach a bridge, to cover an implant or a discoloured tooth. Bridges are usually recommended if you are missing any teeth as any gaps in your teeth will force other teeth to become misaligned, eventually making your bite unnatural and uncomfortable as well as possibly causing gum disease and joint issues. Contact us today to discuss your Crown & Bridgework requirements! 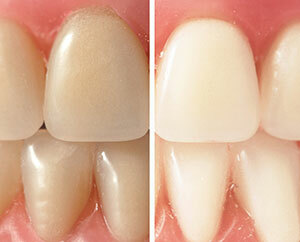 We offer Veneers as one of our Private Treatments. Veneers are thin shells of medical-grade ceramic that are attached to the front of teeth to transform the appearance of your smile. 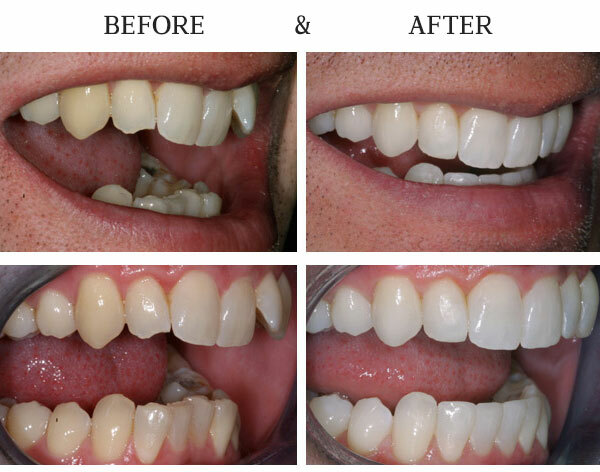 Veneers are a bespoke treatment, tailor-made for each patient to improve their smile. 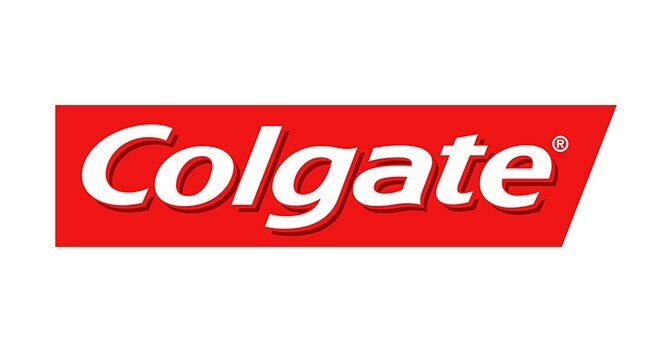 They are created with a material that looks identical to the appearance of natural dental enamel. We can use Veneers for a wide range of cometic improvements or corretions, including teeth whitening or to correct the appearance/ alignment of teeth. 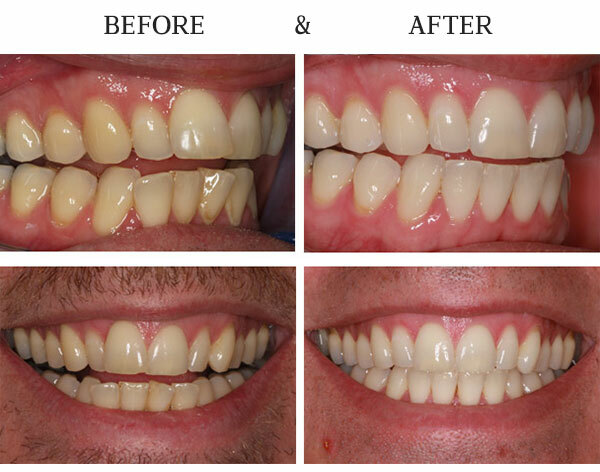 It is because of these improvements that Veneers are one of the most trusted procedures in Dentistry. If you are interested in Veneers, please contact us today and we would be happy to arrange a consultation to discuss it further. At AbbeyView we understand that all of our patients are different. Some of our patients have no issues before or during treatments but there are some patients who find getting any dental work done extremely uncomfortable or are anxious. 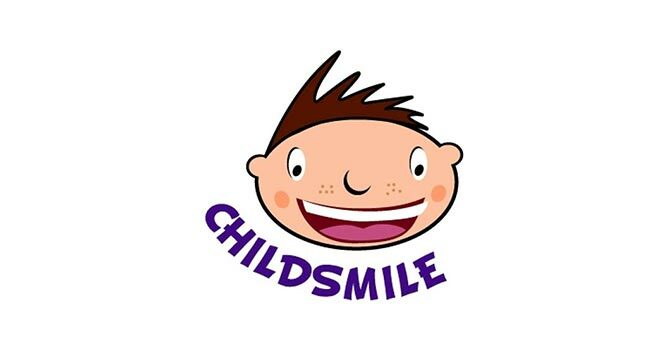 We aim to ensure all our patients are able to get the treatment they need that's why we offer Sedation dentistry. We offer Intravenous sedation, a modern, safe, predictable and effective way to reduce anxiety in dental patients, making potentially stressful dental procedures more pleasant for you. This is a form of sedation where you won't feel any of the treatment but you will be awake but sleepy or relaxed. It will remove any anxiety you feel and Local Anaesthetic may be used to prevent you feeling any pain. The treatment is tailored to ensure you are safe and relaxed enough to receive dental treatment and our trained team are very experienced with this type of treatment so they will be able to put you at ease and answer any questions you may have about the treatment. You will need to arrange for someone to take you home and monitor you for a few hours after treatment as you will be slightly groggy for a short time afterwards. One of our team will discuss all of the treatment details and what to do before and after with you and whoever is collecting you. If you would like to discuss our Dental Sedation option further, please do not hesitate to contact us and we would be happy to help. Copyright 2016 © AbbeyView Dental Surgery. All rights reserved.